Professional associations play an important role in information sharing, advocacy, public relations and professional development. 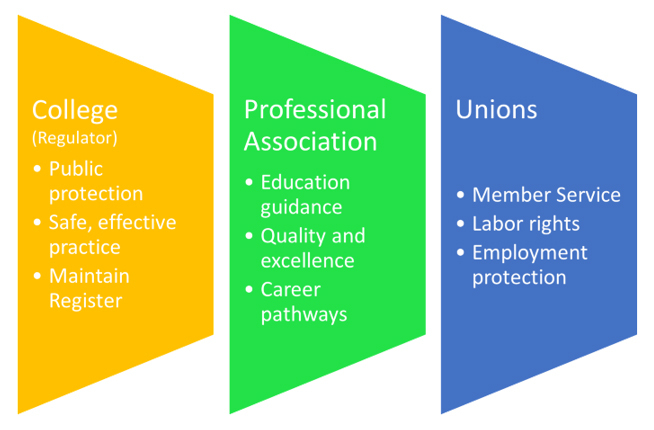 Alongside regulatory agencies and labor organizations, professional associations form a very important pillar of any profession. Keep members informed of current and emerging trends and practices within the profession.